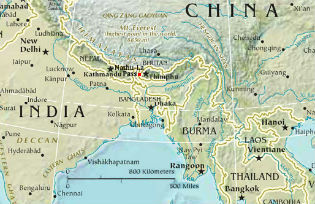 The last war between Asia’s giants erupted in October 1962. Fifty years on the respective works of a Chinese and an Indian intellectual define the shape of their 21st-century contest. For both, democracy is the key issue, for good or ill, that will define Asia’s future.